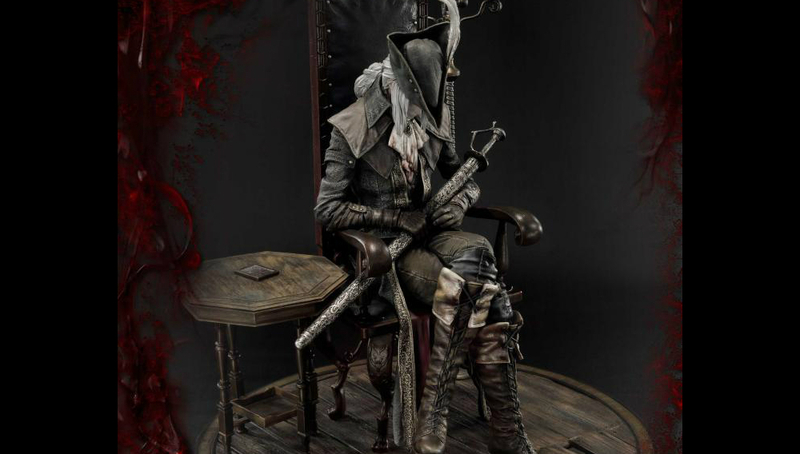 Even if she's a character from the lone DLC for Bloodborne, Lady Maria pops up quite a bit in discussions and random artwork for the game. She's recognizable, is what I'm saying, and is probably easier to craft into a statue than a giant lightning monster. That statue, mind, is $600 (69,000 yen), and exclusive to Japan. Wait, can't you just import it? Well, no, there's no overseas shipping option available, so officially (barring a friend buying it and sending it to you, or scalping) you're out of luck.